A roof is more than just shingles, tiles, or metal, it’s protection and shelter for your family and the things that matter most in this world. That’s why at Kelly Roofing, we believe in providing 5-star service to help you protect and take care of the very thing that protects and shelters you and your family. When it comes to your roof, we don’t cut corners and mess around. We have a skilled and experience team of experts who can handle your roof install, roof repair, gutter issues, skylights, and more. We’ve spent years working in the industry and have learned what materials are the best and why – then we use them, every time. It’s just that simple. 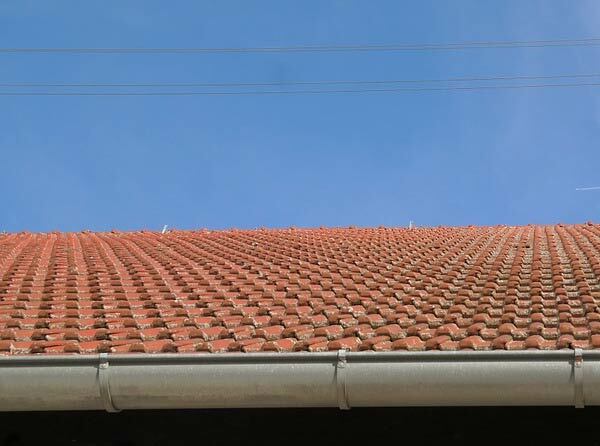 When you need roofing services, you need the best. That’s why you need to call us the first time, not after those other guys fail to fulfill their promises. 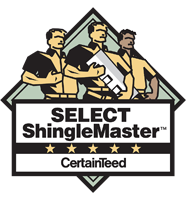 We have a stellar reputation for excellent work and customer service because we care about our clients and understand how important a roof over your head is. We are clear with you from the very beginning, offering you upfront pricing with no hidden or confusing fees and details on what you can expect every step of the way. 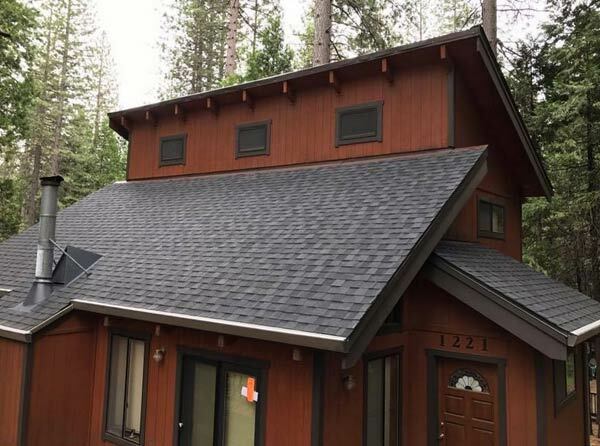 As a roofer in Twain Harte, we offer very competitive rates and are fully licensed, bonded, and insured. 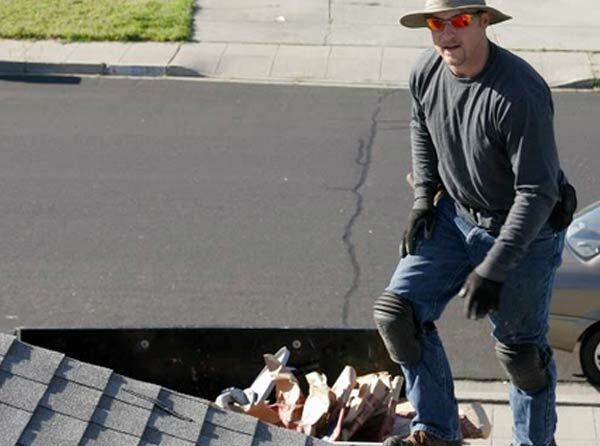 As an added bonus, we are one of few independent roofers with liability insurance. We don’t mess around when it comes to your home or our business. Instead of dealing with a large corporation who just needs to meet an installation and repair quota, you are working with a small business who is easy to reach and won’t shuffle you from person to person if you have a question. All of our projects are led by an owner and a team of workers who have been with the company for years. When it comes to your roof, we handle it all. Whether you need a new roof installation, re-roofing, storm damage repair, or anything related to the main part of your roof – we have you covered. We’re also here for you if you need gutter installation and repair to make sure your roof isn’t at risk during storms. And if you’re looking to upgrade the look of your home with skylights or repair existing ones, we can handle that too. 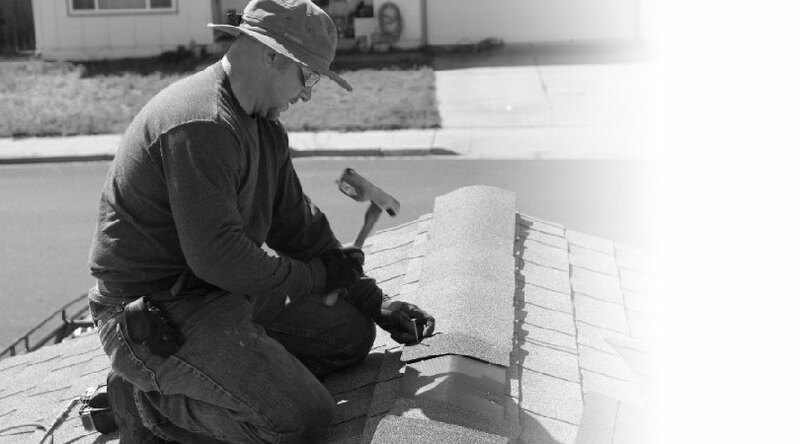 We are your highly-skilled one-stop roofer in Twain Harte so you don’t have to deal with anyone else.